Whether it is for privacy or to protect your home from the heat, house shutters are a great option. With the high-quality blinds available at Master Aluminum, Tampa Bay residents do not have to worry about constant repairs or replacements. It is to the benefit of homeowners and sellers alike to provide the best fit and build. Studies show that consumers will often go somewhere else rather than repairing or dealing with faulty blinds. Why Not Create My Own Shutters? Do-it-yourself craftsman sites may be accessible for a hobbyist, but it may not result in a durable or working product. When you take into account materials, time, and equipment, you end up not saving much in the long run. With frames and blades from Master Aluminum, Tampa Bay buyers can be confident they will receive a functional, high-quality product. We use 6063-T6 aluminum that maintains the same thickness throughout. This means your frame will not buckle under stress. Weak points make it easier for the metal to fold over on itself. This can destroy not only the frame and damage blades, but also the exterior walls of your home. Welding quality, materials, and extrusions can all make a significant difference in longevity. We eliminate weak points and make sure that weld quality is superior. The main issue with a DIY project is a lack of options. Your selection of materials will also be limited to vinyl and wood. It takes expensive facilities to be able to heat and shape metals to the correct shape. While wood is stronger than plastic, it can suffer from rot. Vinyl is a popular, low-cost option but is often temporary. It can experience bending or breaking much easier than metals. Homeowners are better off investing in easy-to-install house shutters from Master Aluminum. While many might think vinyl is the longest lasting material, it is far from it. While specific plastic can last 30 years, aluminum can last for upwards of 45 years. Buyers who invest in our shutters will spend less on repairs and replacements. 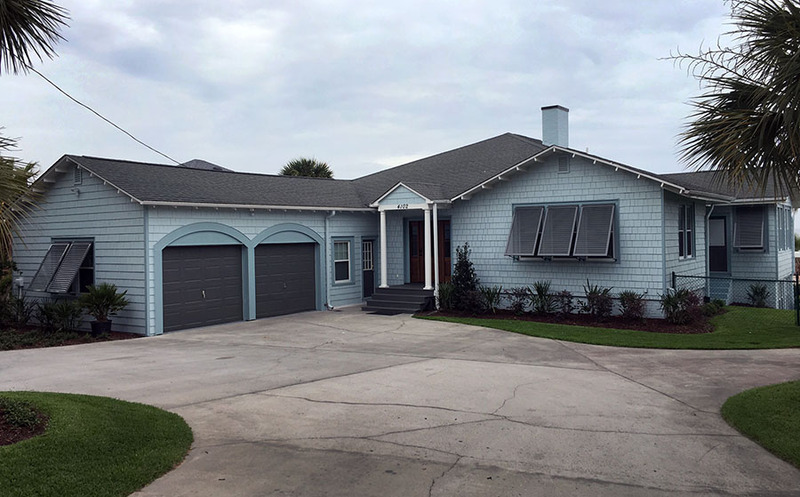 Tampa Bay homes with protective house shutters also increase the property value. Exterior blinds can keep your property cool and reduce costs from constant AC usage. Unlike vinyl, researchers have found long-term UV radiation exposure does not affect the metal. Even steel is not immune from the effects of ultra-violet radiation. Researchers have found that UV radiation contributes to the stripping away of the ionized layer. This layer is the only protection steel materials have against rust. Tampa Bay customers can also choose between Z-blade and foil louvers. Both types have additional designs to prevent being blown away or forcibly open. Our house shutters all receive a powder coating of high polymer powder. The surface creates a perfect binding of polymers, which covers the entire product. The powder adds an added protective layer from environmental damage and fading colors. High polymer powder also provides a perfectly smooth look. High gloss options are also available. If you are in need of wholesale blinds for your commercial or residential property, then Master Aluminum has you covered. You will not need to hire individuals for installation since your shutters are sent ready to install. There is no need to drill mounting holes and risk misaligning your new blinds. Homeowners and sellers within the Tampa Bay area can contact us by going online or calling (727) 725-1744 today.